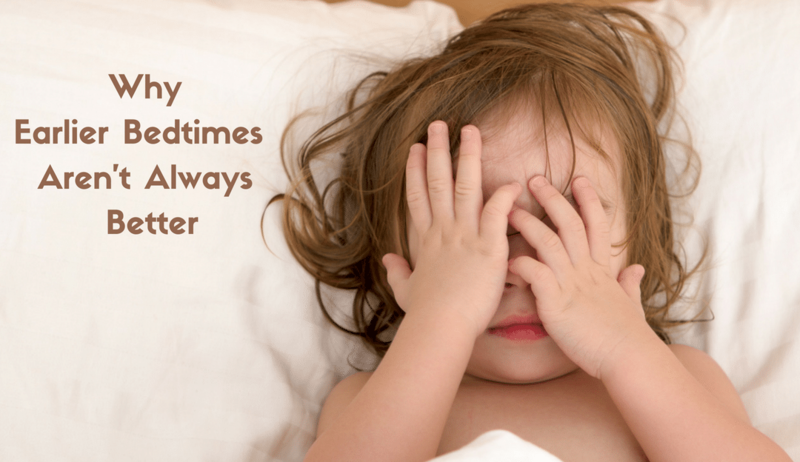 Many parents notice that little ones suddenly start fighting bedtime sometime in May. But most sleep guru articles and books will tell you earlier bedtimes are always better. Studies seem to tell you this too, but they aren’t accounting for hormonal regulation throughout a 24-hour period and they aren’t accounting for time of year. Later bedtimes in the spring and summer can actually create less bedtime frustration, lessen night waking, increase morning sleep-in by an hour and give families more time for togetherness. People love to quote this Japanese study when they want to prove that early bedtimes are better. Looking closer, this study only found that bedtimes after 10pm were detrimental to toddler development. It is dark by 10pm in the summer all over the U.S, minus maybe Alaska. In another study linking later bedtime and obesity in preschool kids, researchers only looked at the school year and found the negative outcomes were mostly for children with bedtime after 9pm with minimal effect in the 8pm-9pm bedtime hour. This other study you’ll see mentioned often is really about 7-8 year olds proving a total of 1hr extra sleep improved function in school and 1hr deprivation of sleep made behavior more challenging as observed by teachers- not a study to look at when thinking about seasonal (Summer) sleeping in toddlers and younger children who could make up some sleep with a daytime nap. 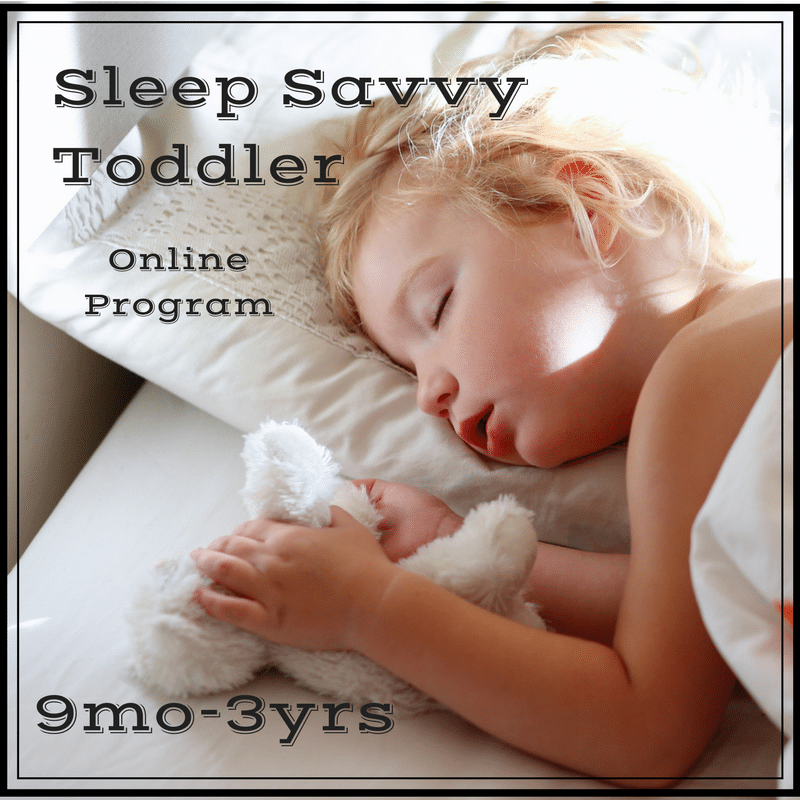 Toddler bedtimes vary dramatically across cultures and countries with the average being about 9pm at night. There can’t possibly be one right way for all children. How can we align with light and dark, moon and sun to set our child up for the easiest bedtime and the least amount of struggle with us? Our bodies only produce melatonin when the sun goes down and lights go off. Our retinas have to be absorbing much less light to tell our brain that it is time to produce this sleepy hormone. Sometimes we’ve created a bedtime fight just because we started bedtime too early. We might continue the fight passed “overtired” time during that two-hour-long battle rather than just staring at a one-hour later bedtime. 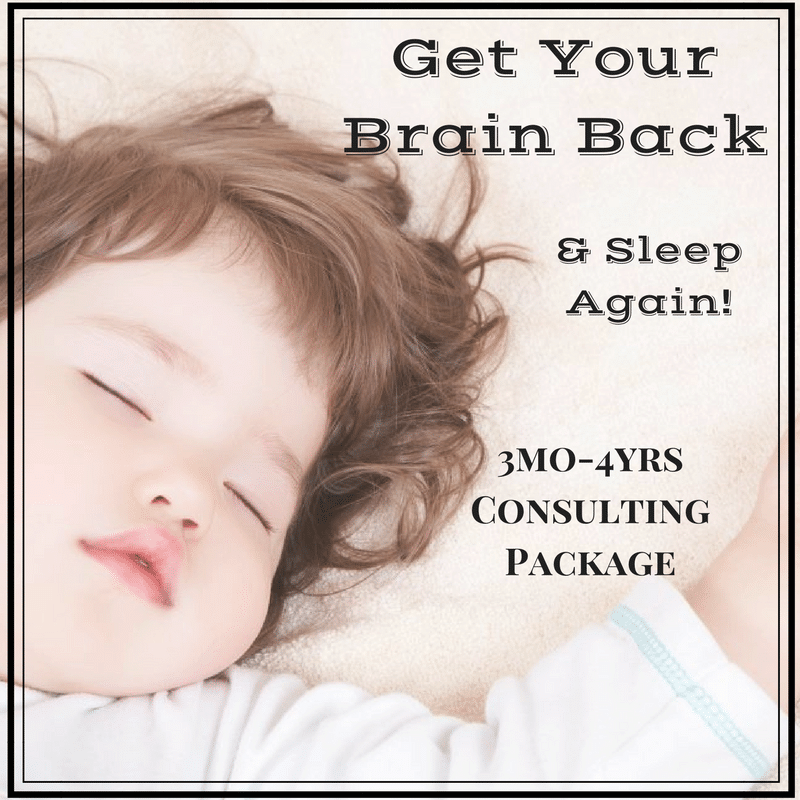 Making sure our child is really tired and it is dark outside can ensure they have begun producing melatonin and can benefit from that chemical to help them fall asleep. But don’t forget to have the lights in the house very low and no blue screen time for two hours for sleep, ideally! But Don’t Blackout Curtains Help? Quickly pulling down a black-out curtain before bed does not mean the body has had a chance to produce melatonin. We produce melatonin as dusk sets and continue to produce it for hours. If we run full-speed and have bright light through dinner, bath through bright light and we go in for bedtime routine, the body has not prepared, chemically, for bed. If you want to keep your bedtime earlier (or if you want to use curtains to help seasonal transitions), do this by lowering lights and closing curtains slowly over an hour rather than simply pulling down a blackout curtain. Never use black-out curtains for naps, full-on dark can really confuse the body’s cortisol and melatonin production during the day and make nighttime harder. Allow a small amount of natural light to stream in instead. If you’re closer to the poles of the earth and summer days last forever, you’ll most likely want to use black-out curtains to help your child sleep at a more appropriate time and get enough sleep in total. Just start that darkening gradually. Children don’t “sleep in” until around 6 years old, but they absolutely don’t sleep longer than 12 hours at night and they shouldn’t after 6 months. Meaning, if we put our child to bed at 6pm, we can expect a child who wakes by 6am. I have seen it happen over and over again that we can prolong that wake by an hour for a toddler who is napping during the day one hour or more. It is important to note that not all children need the same amount of sleep. We wouldn’t want to neglect to give a young child enough opportunity to sleep by letting them stay up until 10pm, waking at 7am and then not providing nap opportunities- but experimenting with pushing bedtime by an hour in the lighter months can solve so many challenges. I can’t count the times sleep clients have told me they were elated to hear I was not pushing an early bedtime because it meant more time enjoying the last hours of light with family and friends. Baby could spend more time with the parent who works late. Everyone could sit down at the dinner together. Baby could go to bed when older sibling goes down and bedtime routine could be streamlined. You can go out to dinner with friends. Fun travel becomes more do-able when we don’t have to rush home. But the point of this is that bedtime should be right for your unique family. Each child has needs, but each child exists inside of a family and a culture and will adapt to that as well. If your family does daycare and early-to-work then in order to get enough sleep, your 1-year-old may not do well to go to bed at 9pm in which case you will make use of blackout curtains as mentioned above. Or maybe that child will sleep at 9pm and just take longer naps in the daytime. Can’t a later bedtime lead to chronic sleep deprivation? Though circadian rhythms are important, sleep pressure is also a component. Sleep pressure means the longer you stay awake, the sleepier you become. The neurotransmitter adenosine builds up in the brain constantly (caffeine blocks adenosine) In babies and young children, sleep pressure is why they need naps. Each person or child has a limit in how many hours she can stay awake. A newborn can handle this pressure only an hour or two. At 16 months old, about 6 hours during the day. Children can get cranky if we ask them to go beyond what is normal for them obeying the laws of their natural sleep pressure, but circadian rhythms can push back on the effects of sleep pressure and can make it so that your child feels less sleep pressure at the end of the day in summer (lighter) times. And then again, when the exhaustion of swimming and beach sun hits, you may find physical exhaustion beats out even circadian rhythms and the kids are asleep at the dinner table! Chronic sleep deprivation does not manifest after one night or two nights of early bedtimes but is a cumulative sleep debt over many days Looking to anthropology, we see ingenious and agrarian societies simply take less sleep in the light part of the year. 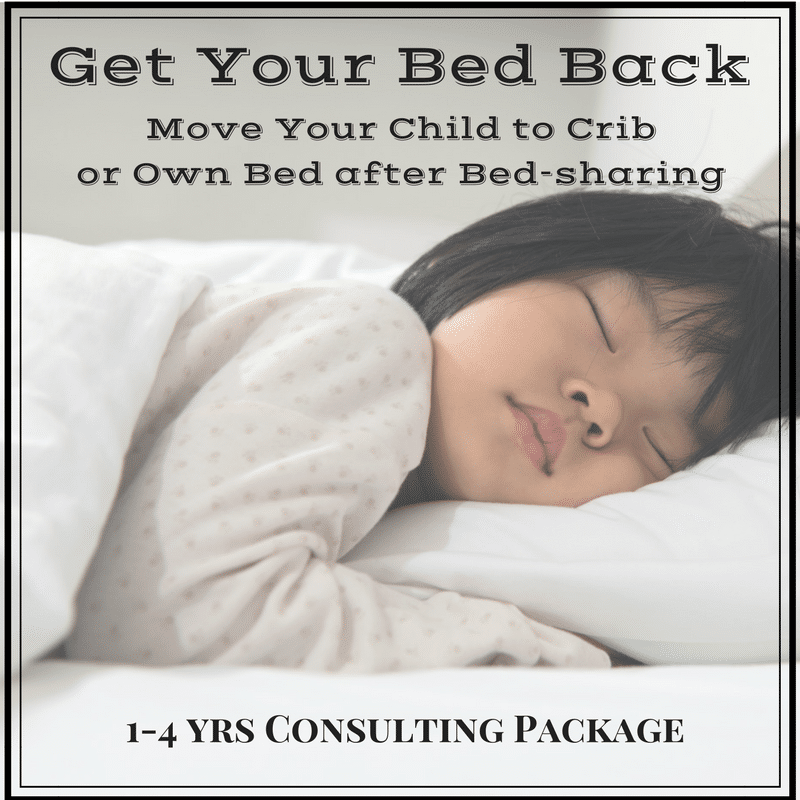 Look to a group of days to see average sleep your still-napping child is getting and look to their behavior as a sign on if they are getting enough sleep. There is a total need for sleep in every age of child and each has a different need within a range of about 3hrs- which is a pretty large window to play with. 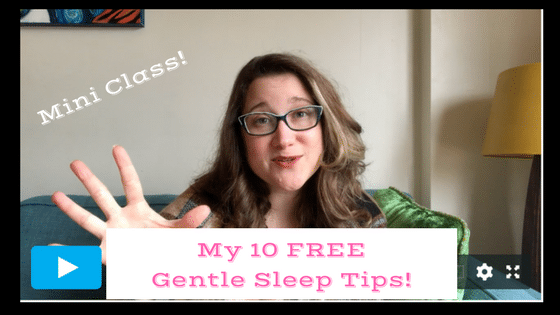 There are forces pulling on our children’s ability to fall asleep and stay asleep which aren’t just about our arbitrary bedtime and we need to trust the bodies and minds of our own little ones over a one book or article.